Floyd Mayweather has assured his family the upcoming fight against Conor McGregor will be his last. 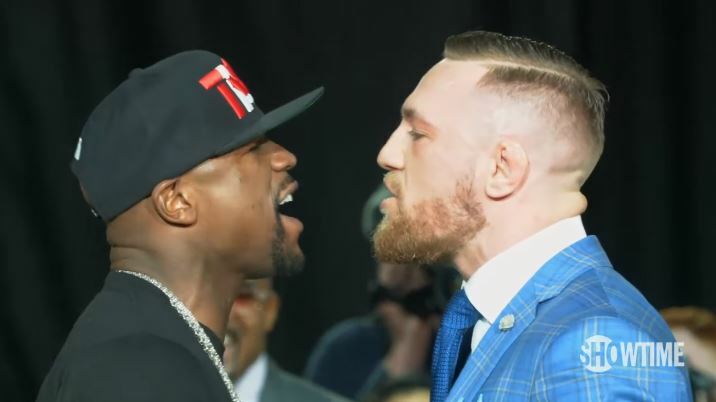 The 40-year-old veteran boxer will face off against the UFC fighter next Saturday at the T-Mobile Arena in Las Vegas in what’s sue to be one of the most lucrative bouts of the century. Mayweather previously announced he would be retiring after defeating Oscar De La Hoya and Ricky Hatton in 2007. Yet here we are, a decade later, awaiting the man’s 50th fight. His last showdown was against Andre Berto in September 2015, which he thought would be his swansong. I thought Andre Berto was going to be the last weigh-in, the last training camp. Honestly speaking, I thought that was going to be my last everything. But you never know what can happen. Now we’re here for this big event. This is my last one, ladies and gentlemen. 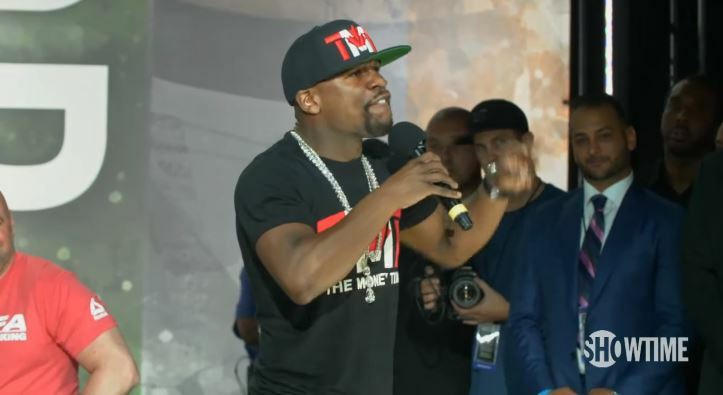 I gave my word to (advisor) Al Haymon, I gave my word to my children, and one thing I don’t want to do is break that. I gave Haymon my word, I gave my children my word. I’m going to stick to my word. This will be my last fight. My real estate portfolio is truly amazing; that’s a huge part of my life. My children are going to college – that’s going to take up a lot of my time, because education is extremely important in my home. I’ve got businesses started so both my children and children’s children can take over from there. No Mayweather vs McGregor 2 then, guys.